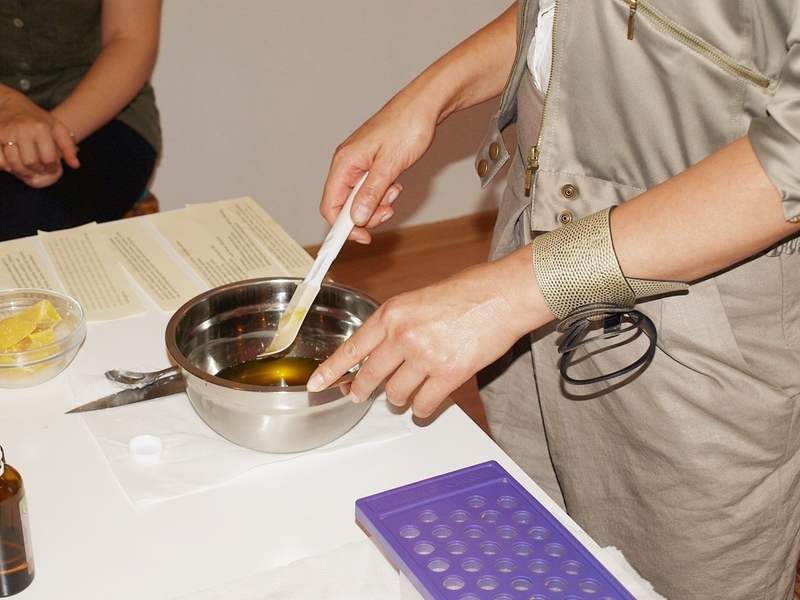 During this program you will be able to create your own perfume by the foundation of natural oils. Length – 1 – 1.5 hr. For groups bigger than 6 people. 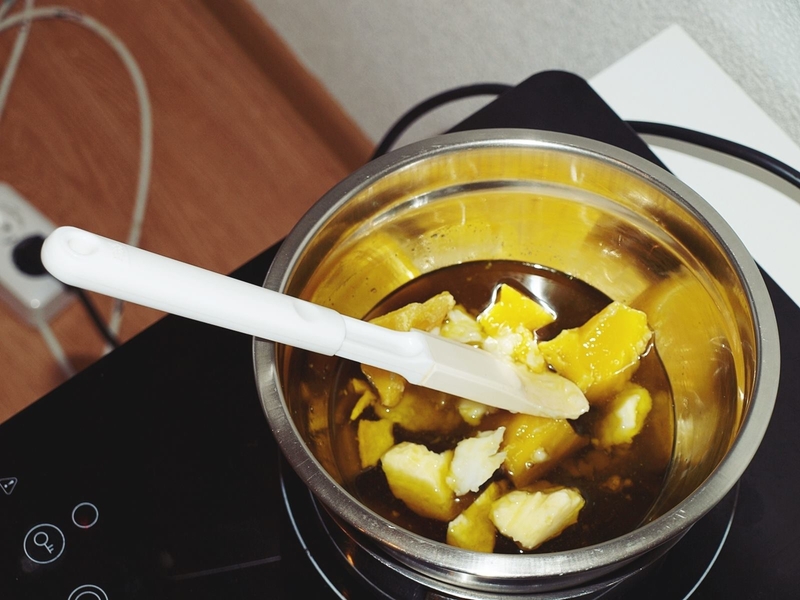 You will concentrate on the natural little miracles such as bee-wax, various oils and butters. 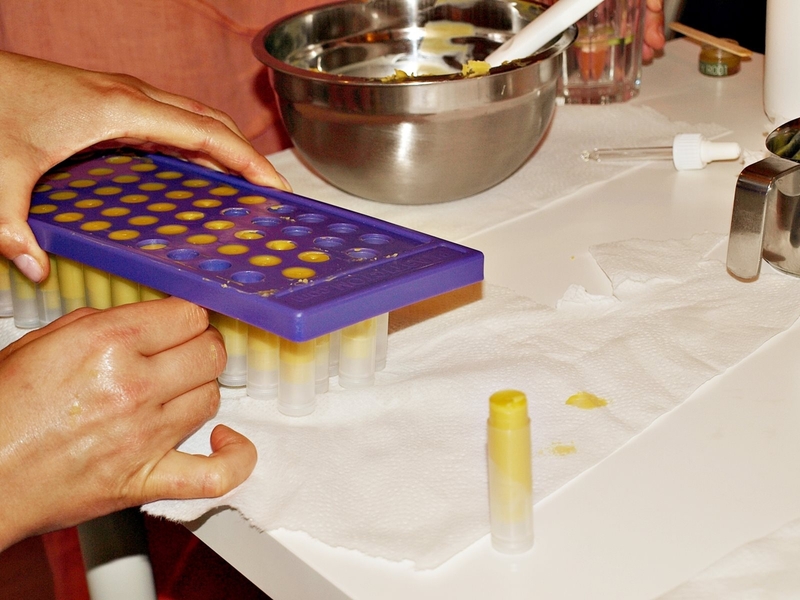 During the program you will be able to make your own lip balm. For groups bigger than 6 people. Learn about painting on the silk, feel the lightness of the silk and a beautiful charm of creation. Silk‘s Picture – stained-glass painting. For groups bigger than 5 people. The history of an earthenware , ways to prepare the mixture, decorating and modeling techniques. Length- 2 hrs. For groups bigger than 6 people. We will learn about the art of glass, will talk about the ideas and how to realizme them. You will be able to create glass earrings, button or a brooch. With colored glass you will co-ordinate a graphic painting. The works will be burned in a special glass oven. Length: 2 hrs. For groups of 10-15 people. You will learn about the characteristics of wool, the basics of rufling. With your own hands you will rufle a unique decoration or warm slippers. Length: 2 hrs; For groups of 10-15 people. Length: 5 hrs; For groups of 6-7 people. 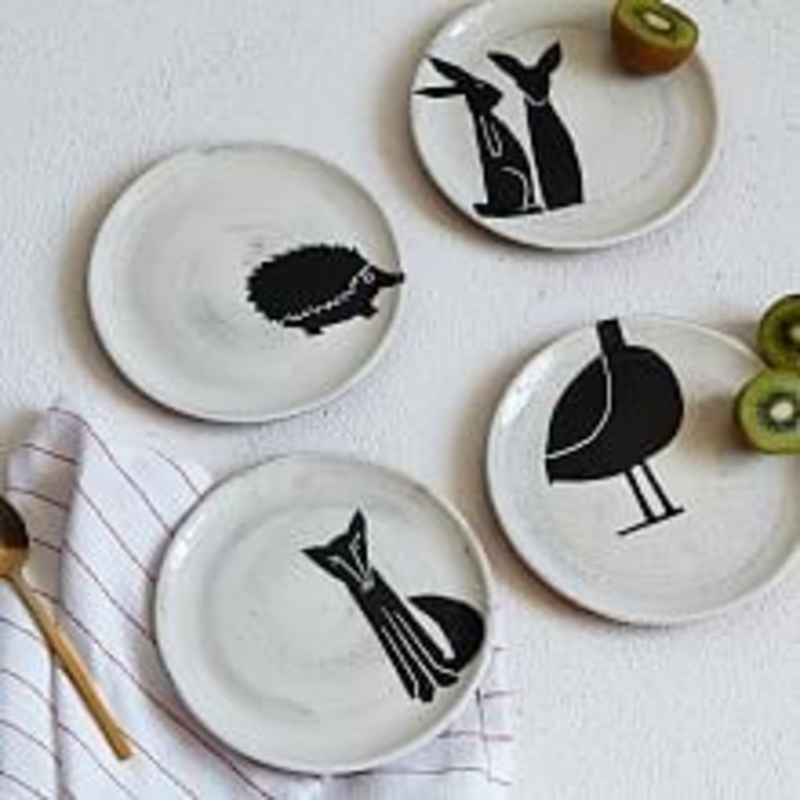 In a cozy, artistic environment you will try this technique – painting on porcelain. You will take your own creation home. Length: 2 hrs; For groups of 10- 15 people.